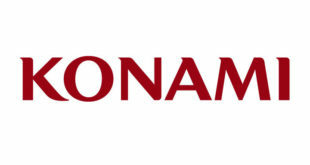 Konami says it is closing the gap between its PES series and EA’s football blockbuster, FIFA. 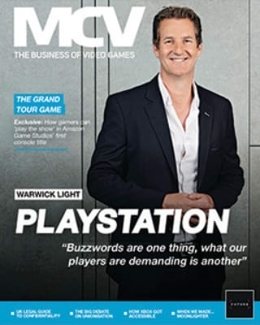 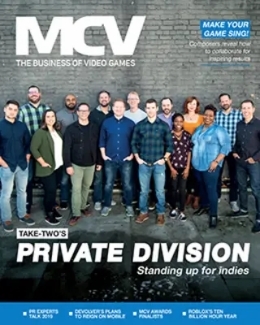 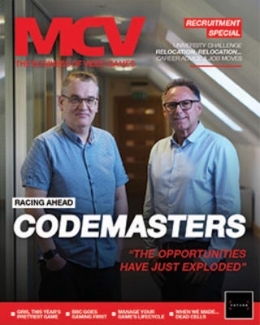 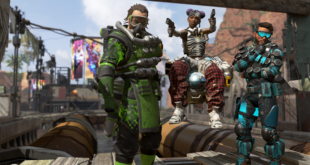 Speaking to MCV, the publisher said it wants to be the industry leader in terms of soccer titles. 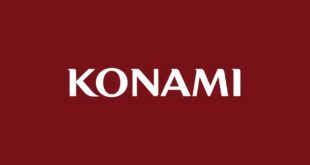 Reviews for PES 2016 are now out, with critics praising the title.